The official Sailor Moon site has been updated with an image of Princess Kakyuu and the Sailor Starlights, Sailor Star Maker, Fighter and Healer, from the upcoming Sailor Moon Le Mouvement Final musical. 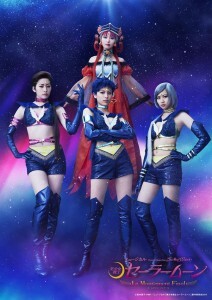 The cast of this musical was previously announced with Asami Okamura as Princess Kakyuu, Riona Tatemichi as Sailor Star Maker, Meiku Harukawa as Sailor Star Fighter and Saki Matsuda. as Sailor Star Healer. What do you think of the new costumes? 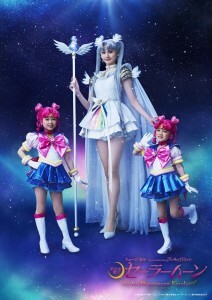 Last week we also got a look at the Sailor Cosmos and Sailor Chibi Chibi costumes as it was announced that Satomi Okubo, who previously played Sailor Moon in earlier musicals, will be returning as Sailor Cosmos. Sailor Cosmos has been cast in the upcoming Sailor Moon Le Mouvement Final musical and she will be played by none other than Satomi Okubo, the actress who played Sailor Moon before Hotaru Nomoto took over the role. Satomi Okubo was Sailor Moon in the La Reconquista, Petite Étrangère and Amour Eternal musicals. This is such an interesting casting choice when considering the actual identity of Sailor Cosmos. Spoilers below for those who may not have read the manga! 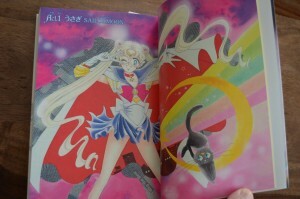 Sailor Cosmos is basically Sailor Moon from the very distant future. This is way beyond when she was Neo Queen Serenity. There is some disagreement amongst the fan community about what exactly this means. Is Sailor Cosmos just a really old but still alive version of the Sailor Moon we see in the series or is she a reincarnated version, much like Princess Serenity from Silver Millennium is the Sailor Moon we know? Alternatively some fans think of her more like a descendant of Chibiusa, which isn’t really an interpretation I can get behind. It seems like Sailor Cosmos once was Sailor Moon which is what makes this casting so brilliant. 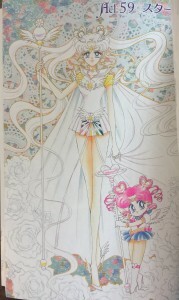 Here is a great way to have a slightly older version of Sailor Moon that looks totally familiar. With there being less than two years between the ages of the two actresses the difference isn’t all that drastic, but it’s a nice touch. This reminds me of a few other instances in fiction where a similar interaction with a prior actor occur. 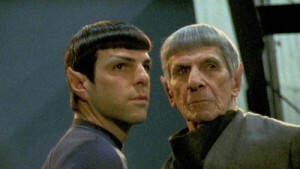 The most similar comparison to me is the 2009 Star Trek movie which included a completely new cast but included interactions between the new Spock, Zachary Quinto, and older time traveling Spock played by the original actor Leonard Nimoy. In this case everything down to the time travel similarity is in place. 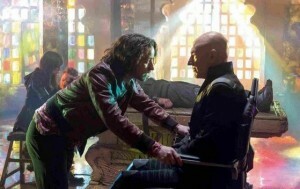 The X-Men film franchise did something similar as the Days of Future Past film from 2014 included new cast members James MacAvoy and Michael Fassbender as Professor X and Magneto acting alongside their original series future counterparts of Patrick Stewart and Ian McKellen. There are a few other not totally similar examples. John Wesley Shipp played the Flash in a 1990 TV series and returned to play the father of the Flash in the 2014 Flash TV series. His name changed but it was an interesting juxtaposition. Batman The Animated Series did similar things a few times. The Grey Ghost was a Batman like character from Bruce Wayne’s childhood who was played by Adam West who had played Batman in the 1966 series. In the 1999 series Batman Beyond Bruce Wayne was portrayed by Kevin Conroy who voiced him in the 1992 animated series. In this case the new Batman was Terry McGinnis, a completely new character, so it’s not really the same thing. Doctor Who is all about changing his face and time traveling so this has happened in the series more times than I would attempt to count. All we need now is a movie in which Thomas Dekker and Edward Furlong meet! Can you think of any other examples in which an actor previously portraying the role met with a new actor? A listing can be now found on Amazon.com for the first volume of the Sailor Moon Eternal Edition Manga which will be out on January 30th 2018 and will sell for $15.19. What is it? This English translated version of the manga will likely be a localized version of the Kanzenban or Complete Edition of the manga which was published in Japan starting in 2013. We don’t know the specifics of this version but we can look at what the Japanese version which has already been released in its entirety to get an idea. Note that we aren’t guaranteed that all of these features will be included in the upcoming new English releases. 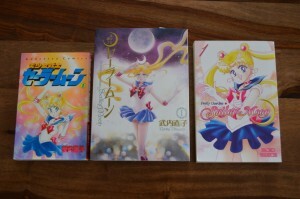 The Complete Edition of the Japanese manga was a slightly larger version of the manga as can be seen by the above photo which compares the Complete Edition (centre) it to the original Japanese manga (left) and the recently released English version (right). The Amazon listing mentions it is a larger version which supports the idea that this is the basis for the release. This was meant to be the definitive version of the manga including everything a fan could want contained in a complete release. 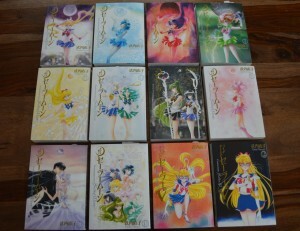 These versions included new cover art drawn by Naoko Takeuchi, glossy magazine style pages instead of the usual matte paper most books have and all of the colour pages which originally appeared in Nakayoshi and Run Run. 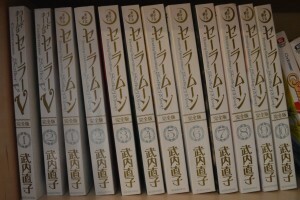 Previously releases often included a handful of colour pages, usually only those at the beginning of the manga, but not all of them, as are included with the Japanese Complete Edition release. 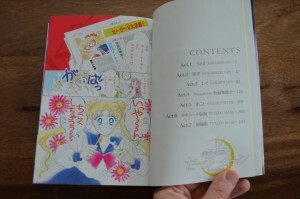 There are also a number of mostly minor updates to the art throughout the manga as is usually the case with new editions of the Sailor Moon manga. More pages in each volume also means less volumes to collect as the entire series is spread across 10 volumes instead of the original 18. I posted about these versions as they were released, two at a time, in Japan. You can check out the Complete Edition tag for all posts related to those which includes a number of photos of the covers and colour pages. The Amazon listing mentions that this version includes a new updated translation which should please some fans which took issue with some of the choices in the version we got in English starting in 2011. Do you plan on picking this version up? Now that I already have 6 sets of the Sailor Moon manga across three languages and many versions I have no reservations about adding another to that list! 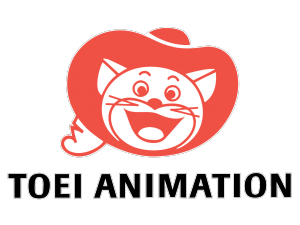 Even more Sailor Moon merchandise is coming as Toei Animation strikes more deals! Fans will probably notice that most of these are brands which already sell Sailor Moon products, such as Great Eastern (GE) and Funko, but some of these are companies which haven’t previously sold Sailor Moon products such as Dyskami which is producing a couple of Sailor Moon games soon or Mimoco who’s battery charging devices have not previously been Sailor Moon branded. Hold on to your wallet! Or don’t. Throw it away! 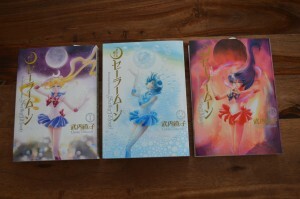 You’ll probably find a Sailor Moon wallet soon.